We pride ourselves on providing the most professional and reliable services in the area. 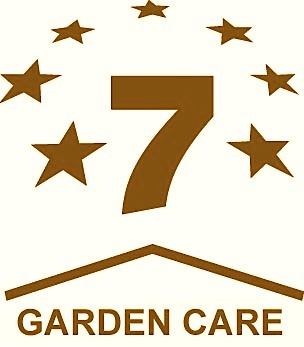 We work hard to maintain your garden according to your specifications. One off Service, or, we can arrange to come on a weekly or monthly basis. Our prices vary depending on size and type of work requested.